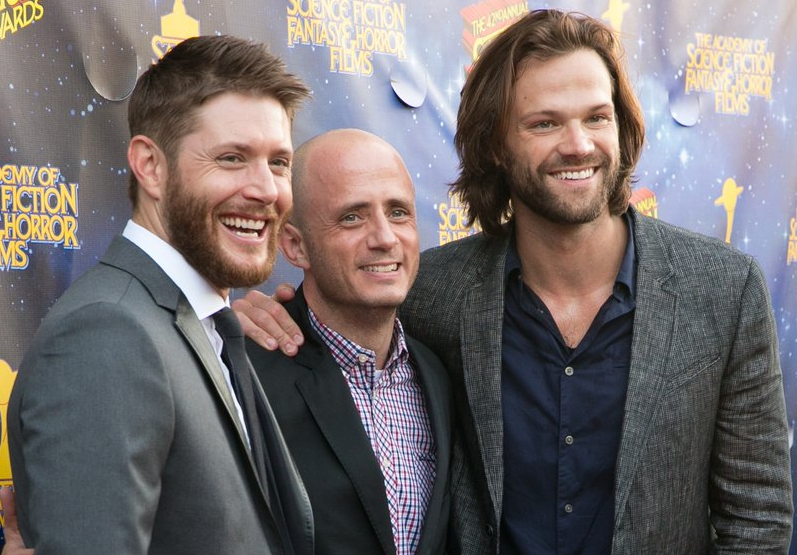 In honor of SUPERNATURAL’S 300th episode, Eric Kripke cracked open his vault. Tonight’s the big night! Supernatural‘s 300th episode airs at 8/7c on The CW. And while show creator Eric Kripke has handed over the “showrunner” reigns to others over the years (they’re currently held by Andrew Dabb), he is still vocal about his appreciation of the cast, crew, and fans. Today, he tweeted the SPN Family a couple of treats.